I hope Keytar comes quickly! Stay sane, mama! Sending good thoughts for baby Keytar to make his/her appearance very soon! Yay!!! Libra baby!!! Good luck to you and I look forward to your birth story!! Come on sweet Keytar, it’s time to make your entrance 🙂 Praying it happens soon! Is he here is he here? Juts kidding. Good luck with the next couple days. Can’t wait to see baby photos! 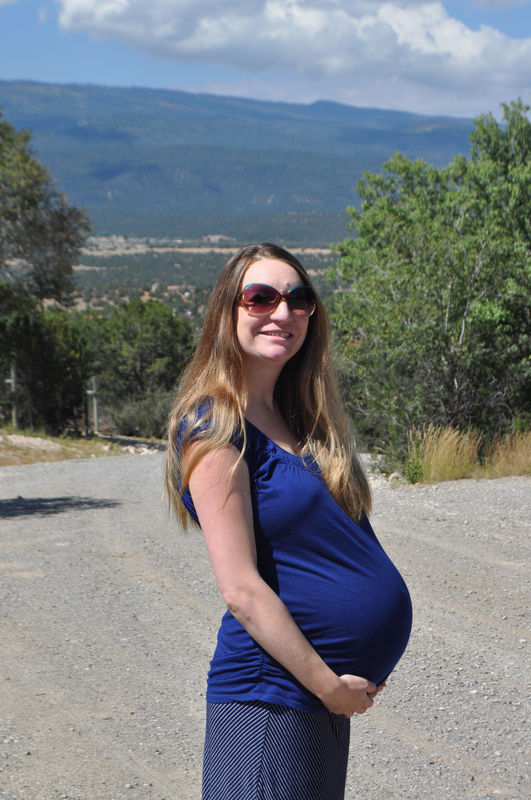 I truly still remember the discomforts of being VERY pregnant! Just remember a “normal” pregnancy is between 38 and 42 weeks, so you’re still in the range of normal 🙂 Keytar will come out when ready! Wishing you strength to live through each day, and THEN the best reward will be waiting! It’s been a while…. Thinking keytar is here!